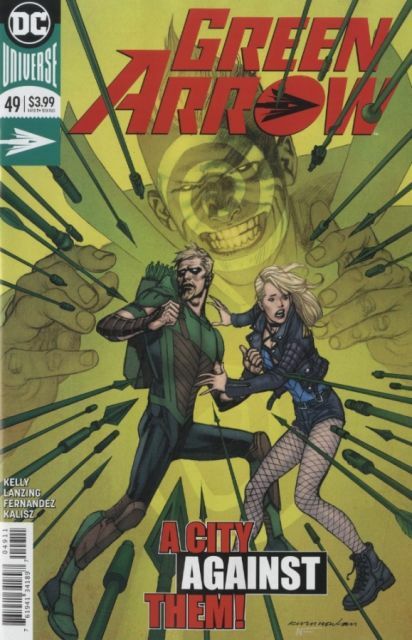 The city of Seattle has been weaponized against Green Arrow in a mind-bending cataclysm! Trapped inside Count Vertigo's psychotic maze, Green Arrow, Black Canary and Indigo Riot have no escape-and no way to appease the villain's impossible demands! The key may come from Oliver Queen's past-but can Green Arrow face his own grief and emerge unbowed? This issue features a shocking ending that will set the stage for the future of GREEN ARROW!